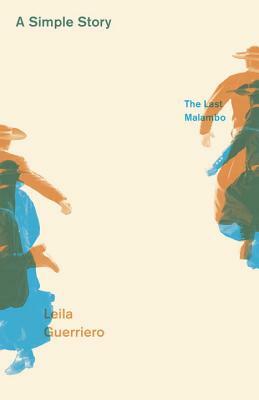 Every year, at the height of summer, the remote Argentine village of Laborde holds the national malambo contest. Centuries-old, this shatteringly demanding traditional gaucho dance is governed by the most rigid rules. And this festival has one stipulation that makes it unique: the malambo is danced for up to five minutes. That may seem like nothing, but consider the world record for the hundred-meter dash is 9.58 seconds. The dance contest is an obsession for countless young men, who sacrifice their bodies and money as they strive to become the champion, knowing that if they win--in order to safeguard the title's prestige--they can never compete again. When Leila Guerriero traveled to Laborde, one dancer's performance took her breath away, and she spent a year following him as he prepared for the next festival. The result is this superlative piece of journalism, told with tremendous economy and power.